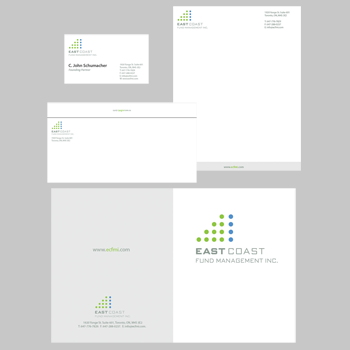 East Coast Fund Management inc. (“ECFMI”) was established by founding partners John Schumacher and Mike MacBain who combined have over 50 years of capital markets experience. Building on the launch of their first fund in April 2010, ECFMI is committed to providing a suite of unique investment products with sustainable cost effective returns. Their commitment is to the highest standards of ethics and business conduct, professional investment practices and client service.